Quote Martin Luther King jr. Hate cannot drive out hate; only love can do that. 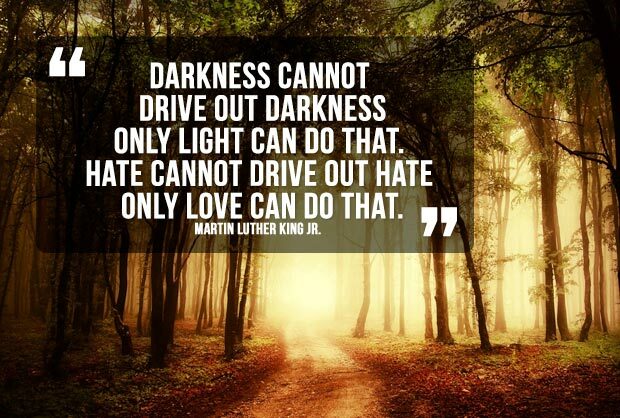 Quote Martin Luther King jr.